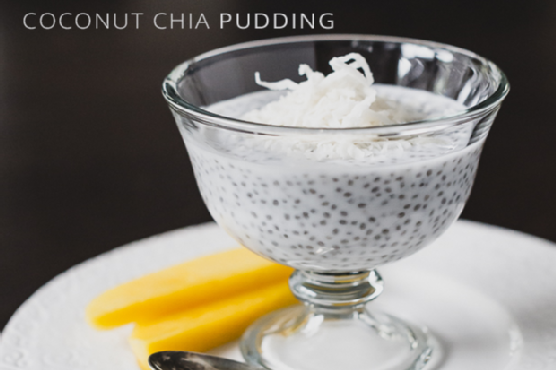 In a small bowl or large jar, stir together the coconut milk, chia seeds and your choice of sweetener (sugar or agave nectar). Chill in the refrigerator for at least 4 hours, or until the chia seeds puff and expand. Stir one more time and spoon into serving dishes.